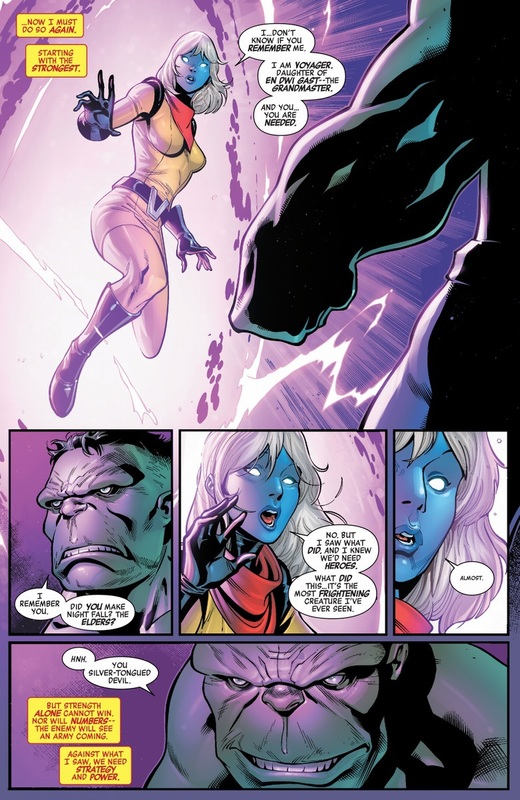 I like how it eneded up in the latest immortal... "Hulk as Divine Protector of the weak" is so much more satisfying. 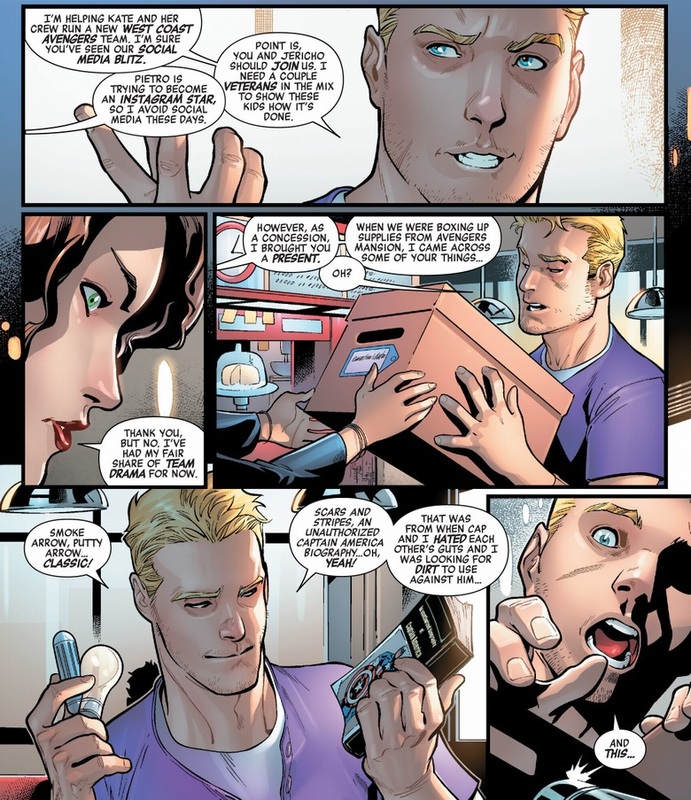 I can see him teasing Clint but in the end protecting him. I thought that was Guilt Hulk. Then again, in the Ultimate Destruction game- you know what, never mind. 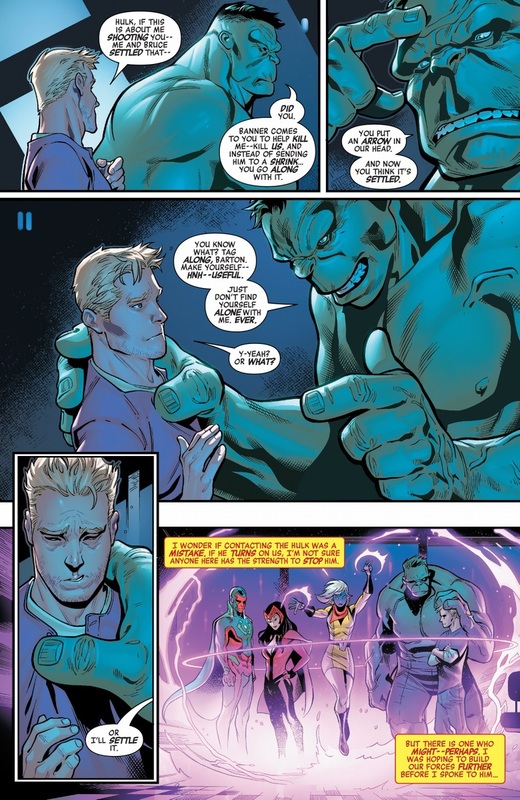 Hulk looks like he's patting a petulant Clint on the head in that last panel and it's weirdly super cute. I'm not saying I'm gonna start shipping it, because, I mean yeah I totally am that's super ridiculous.